They say “out of sight, out of mind,” right? Well then the opposite must also be true. Set up a hygiene station at your reception desk to keep healthy habits top of mind! 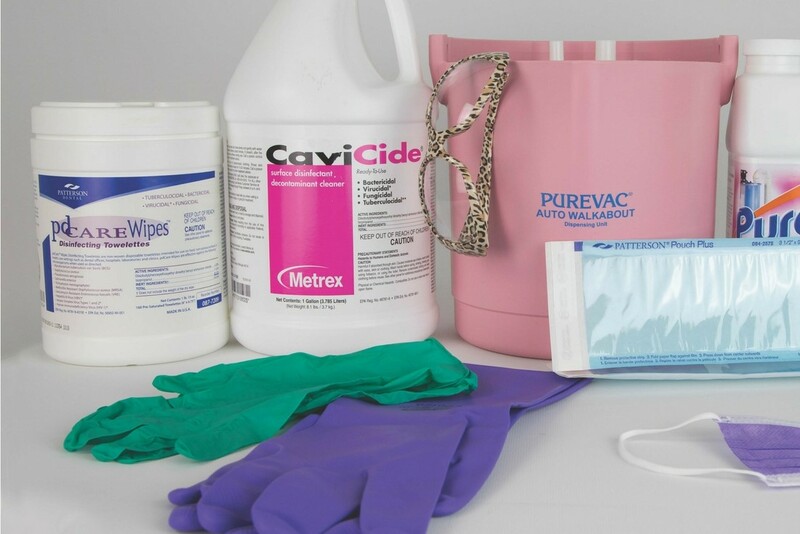 Populate the station with disinfectant wipes, masks, hand sanitizer, and tissues. Speaking of sanitizer, be liberal with the placement of those crucial bottles. Place them in each operatory, in every bathroom, and consider putting out a basket of travel size bottles for patients and staff to take home this time of year. Throughout flu season, avoid touching your nose, face, and eyes as much as possible. Also, wash your hands. More specifically, wash them frequently (including after coughing, sneezing, or blowing your nose), and wash them correctly – with soap and water and for at least 20 seconds. 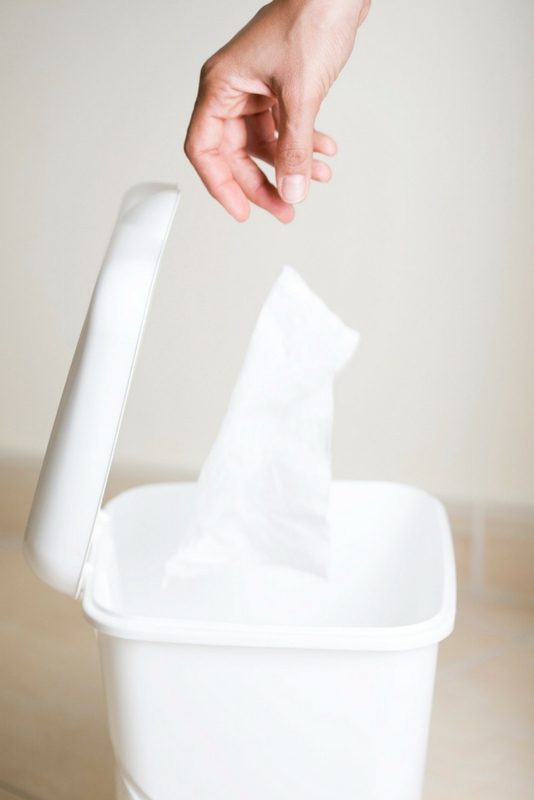 If you’ve got a tickle and you have to cough, follow proper respiratory and cough etiquette: Cover your coughs and sneezes with a tissue, then dispose of all tissues in a “no touch” wastebasket. Disinfect your office regularly, and not just the standard patient care areas. Pay extra attention to “high touch” areas, including door knobs (these can be wiped down every hour), computer keyboards, desks, drawer handles, phones, etc. 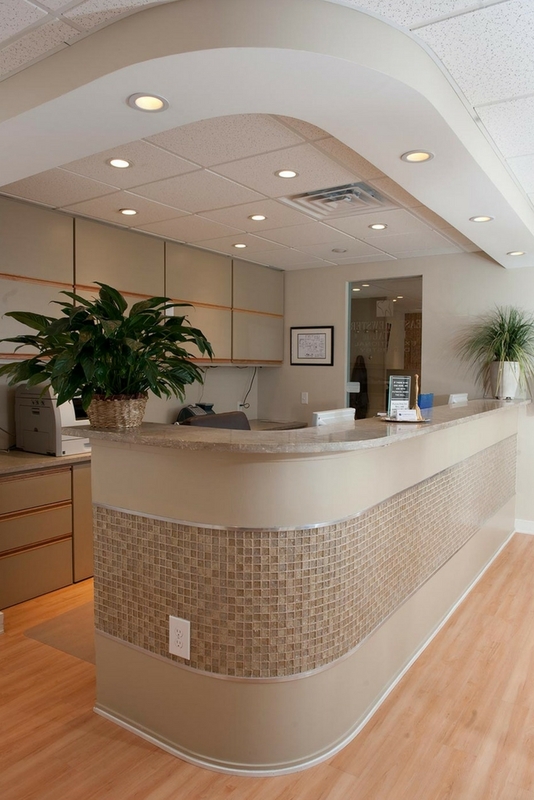 Use protective barriers and replace them in between each appointment. 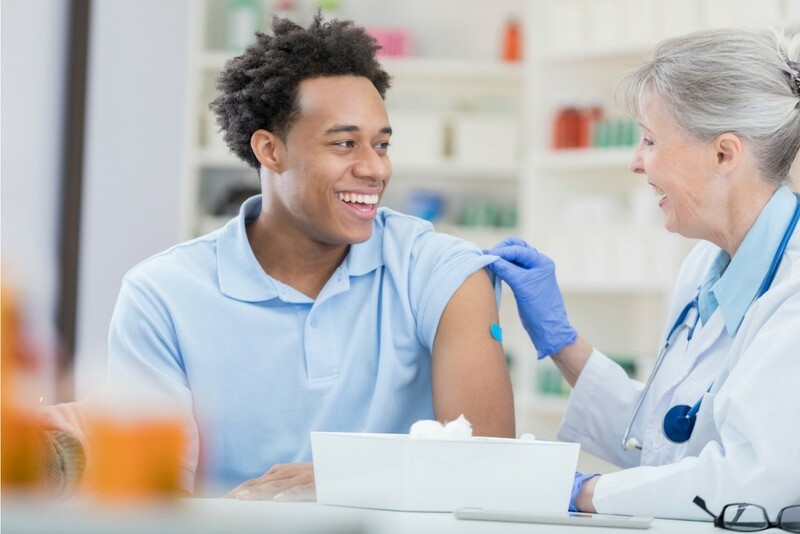 Getting vaccinated is one of the main strategies for preventing flu transmission. Consider having someone come in annually to administer free flu shots to employees and their immediate family members. Most employees will take you up on the offer! If bringing someone on-site isn’t feasible, offer an incentive for employees who bring in proof that they got the vaccine off-site. Post clear signs in your reception area, asking patients to let a staff member know if they are sick or coming down with anything. 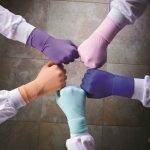 This will allow your team to prepare and take extra precautions, ultimately reducing the risk of “sharing” germs. You can also offer masks to these individuals so that they can reduce the risk of spreading infection to front office staff and other patients while they wait. 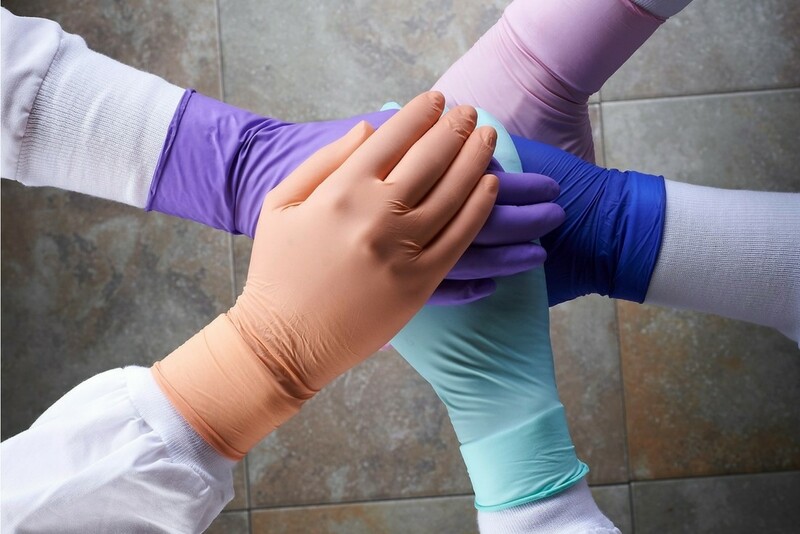 Your personal protective equipment can’t perform its personal protective function if it isn’t worn properly, so be strict about how you put on and take off things like gloves, scrubs, surgical masks, glasses, etc. The CDC offers this free PDF, which may be worth printing out and posting in your break room. The type of PPE you don can also make a difference. Until this current flu season ebbs, consider protective eyewear that provides full face protection, or bumping up to a mask with a higher filtration level. How many days can an employee be absent before a doctor’s note is requied? How much notice must an employee give before calling in sick? What are acceptable ways for employees to notify the office of a sick day? Can they send a text or an email, or is calling required? Your in-office vigilance will lose its effectiveness if healthy habits aren’t carried over into your team members’ homes! Remind parents with young kids who may be bringing the flu virus home with them from school/daycare to practice proper hand-washing habits with their little ones. 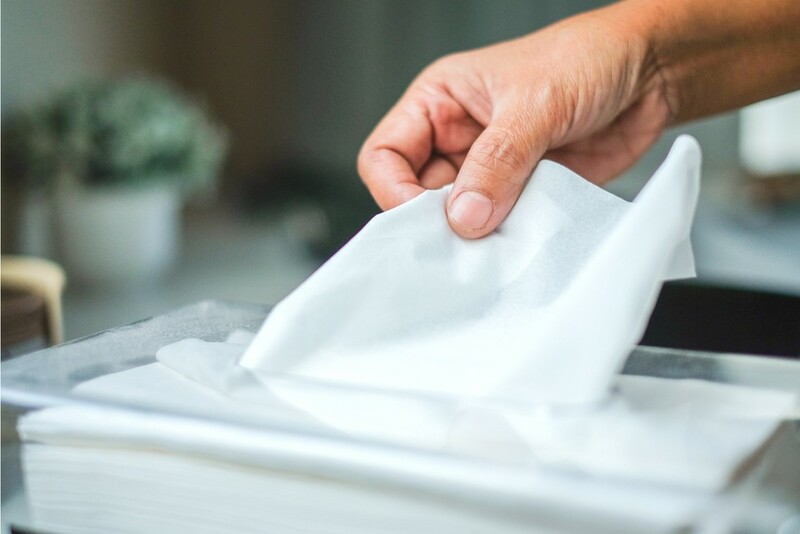 Let your team know that they are allowed and encouraged to take home disinfectant wipes to further help eliminate germ transfer. Coupling workplace stress with this particularly nasty flu season can make employees more susceptible to falling ill. To combat stress, it’s particularly important to eat a healthy diet, get plenty of rest and relaxation, and exercise regularly. Good health is the greatest wealth, but a little extra motivation never hurt anyone! Consider offering a monthly bonus (monetary, gift card, a prize drawing, etc.) to employees that workout a minimum of 3 times per week. Speaking of motivation…why not create a system that rewards staff for staying healthy? 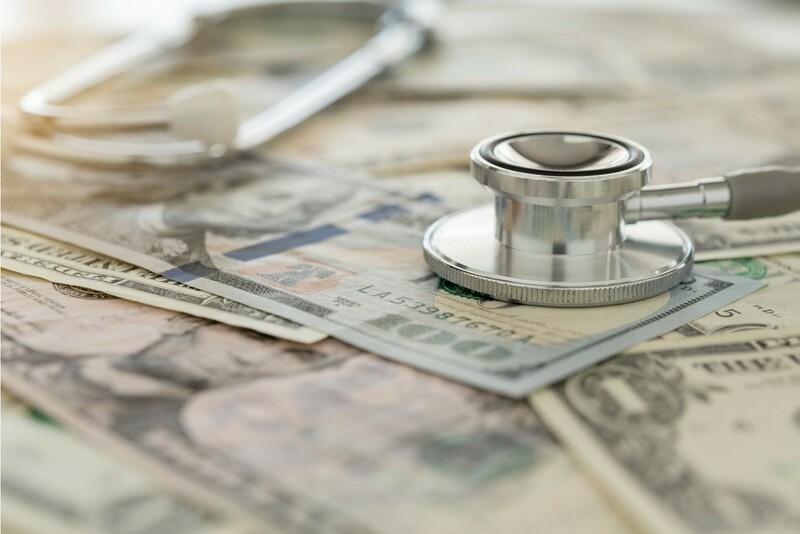 Some offices pay out unused sick time. Other offices offer a bonus to staff who haven’t called in sick over a certain amount of time. For example, for every 3 months an employee goes without calling in sick, they would earn an extra 4 hours of PTO. You can adjust the numbers and amounts in whatever way works best for your office. Consider sharing some of these tips at your next team meeting and encouraging team members to offer ideas of their own. 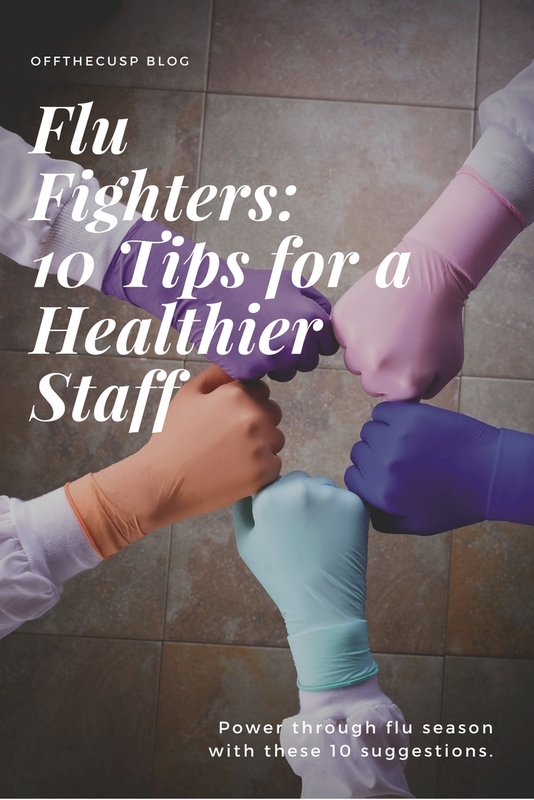 If you’re looking for more flu-fighting suggestions for your office, give this blog post a read. Or, see how you measure up by reviewing OSAP’s annual infection control and safety checklist. 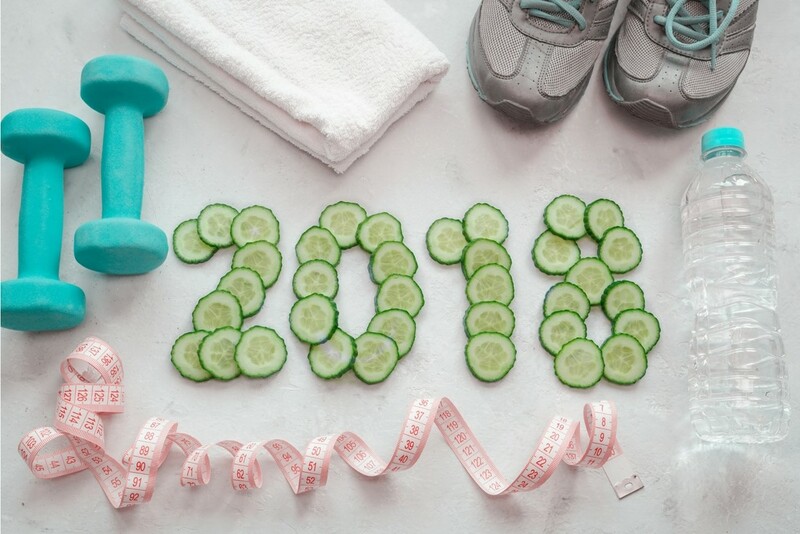 What’s in your office’s wellness plan, and how do you encourage your team members to stay healthy? Let us know in the comments below, and BE WELL!